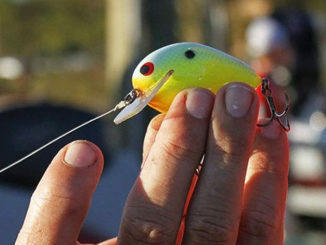 The bass rut has begun! 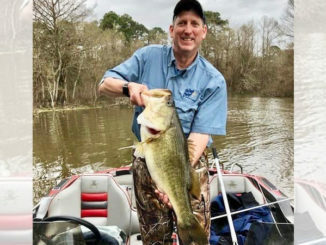 A warm spell heats up bass activity, and many anglers who fished the Des Allemands area on Feb. 7 took advantage of that fact and caught fish. 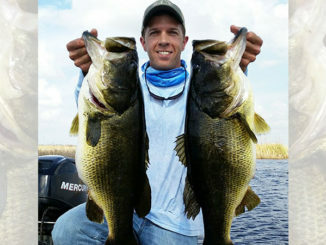 Although the bite will probably change this weekend with a cold front blowing through the area, expect hot bass action during warm-ups throughout February and March.